Many know Ontario’s Niagara region for its world famous natural wonder, and now as the GTA housing shortage continues on, many more have come to know the area as a great place to call home. At Empire, we’ve been familiar with Niagara for a number of years, selling close to 1,000 homes to date at our Imagine community in Niagara Falls. Since we began building there in 2014 we’ve seen first-hand the area’s rapid growth and development as many new residents have come to the region to raise their families, launch their businesses and pursue education. 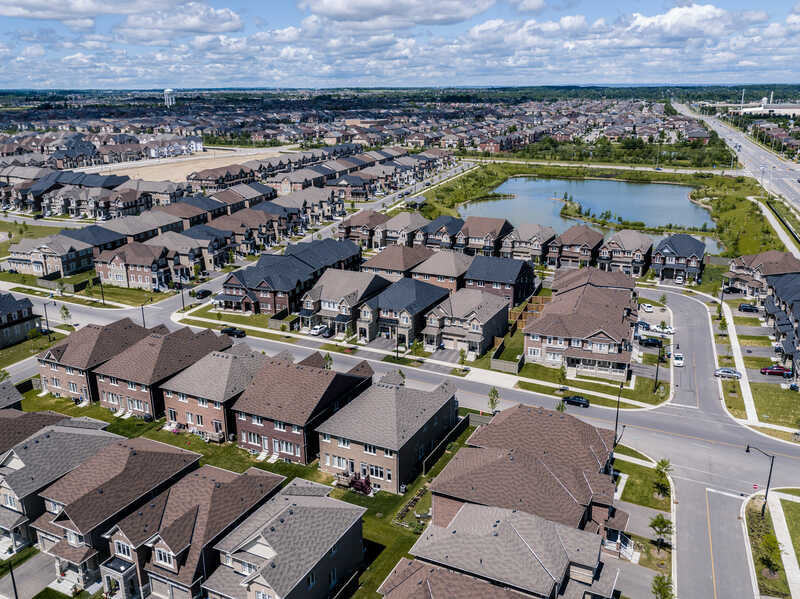 As communities like Niagara Falls and St. Catharines continue to feel the spillover effects from the GTAers dreaming of making the Niagara Region their home, homebuilders are tapping into other nearby cities where there is still land supply to develop low-rise housing options. One of these cities is Thorold. Tucked just below the south edge of St. Catharines off Highway 406, about an hour’s drive from Mississauga via the QEW, Thorold for many years was off the beaten path as most people moved to St. Catharines or Niagara Falls. Thorold is so close to St. Catharines, that Brock University is almost directly across the road from Thorold City Hall. Another unique element of Thorold’s charm and small-town character is its proximity to the Welland Canal, which features a paved waterside trail part of the Greater Niagara Circle Route, linking a series of Niagara Trails to the Trans Canada Trail. 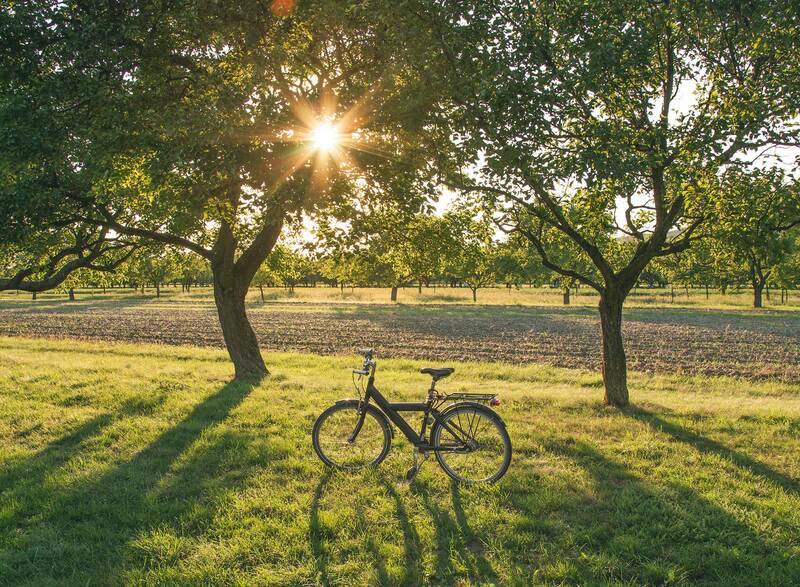 It’s a great location for those who love to be close to nature to bike or walk free of traffic. As available low-rise land supply in many towns and cities has been consumed by strong housing demand, opportunities for builders to create low rise housing communities has eroded drastically, since 2015. In comparison, the City of Thorold approved the Port Robinson West Secondary Plan area in 2015, located to the west and east of the newly created Merritt Road exit from Highway 406. This Secondary Plan area is one of the few relatively large areas of low rise residential lands remaining to be built Niagara Region, located right at the interchange to a major highway. Empire Communities will be leading the way in creating new opportunities to own affordable, low rise housing in this emerging area with the release of our newest master-planned community, Legacy. In a market with a wide shortage of new low-rise housing and new sites selling out virtually overnight, this new community will be a rare and unique opportunity for growing families to call Thorold home. Gary Mcilravey is Manager of Market Research at Empire Communities. Gary has over 25 years experience working in the Toronto and across the southern Ontario housing market. Prior to joining Empire, Garys’ experience includes many years as Vice-President of a leading Toronto research and consulting firm, then principal of his own research firm, followed by over 15 years working in the “front lines”, as the marketing and sales director with three different building corporations, spanning both the high rise and low rise sectors. Gary’s rare combination of substantial academic and business research experience, combined with ground level experience as a marketer of many new home communities, from start to completion, provides him with a unique and long-term perspective on the southern Ontario housing market.